Unfortunately, for too many ophthalmic practices the game is all about dollars and cents. The economics of running a practice can all too easily get in the way of patient experience, with patients suffering as a result. The rise of practices whose only concern is revenue maximization has lead to decreased expectations around patient experience – both for practice staff, physicians, and patients themselves. When patients are thought of as just another transaction, they will act accordingly – they will expect very little of the practice, and unfortunately, will receive very little in return. When patients expect little from their ophthalmic provider, the incentive to provide excellent care all but disappears – both physicians and office staff ignore opportunities to delight patients in favor of revenue maximization activities. It’s a downward-spiraling, vicious cycle. 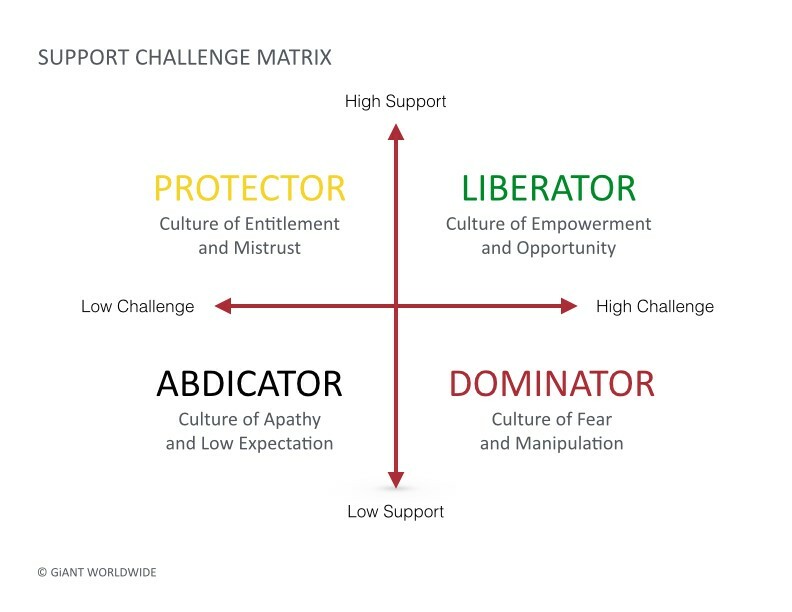 This is a structure of low challenge and low support in which the only thing that matters is dollars and cents. There is no challenge to constantly be improving the standard of patient care and patient experience – the bar is set very low. Likewise, because the bar is set so low, there is very little institutional support for practice staff to exceed expectations – it’s all about the bottom line. For the patient, their expectations are high – but they are met with personal service and an almost “concierge-like” approach to their medical care. Their questions are answered, their needs taken care of, their expectations exceeded. The patient feels at ease with every part of the experience, from the first contact to post-surgical care. I’ve always wanted to test-drive a Tesla, and while I won’t be in the market for a new car for at least a few years, I still wanted to experience what it was like. From my very first appointment request to the follow-up after my visit, the staff at Tesla was incredible – they answered my questions, showed me all of the features of the vehicle, and talked about the future of automotive transport. I came by the store a few weeks later (on an unrelated visit), and they remembered my name and the test-drive I had. Not something you’d get from a normal car dealership. What’s more, I freely admitted that I wasn’t ready to buy a car, but that I wanted to experience firsthand what it was like to drive a Tesla. In a normal car dealership, that would change the dynamic – I would no longer be a potential paying customer, and therefore, I wouldn’t be worth their time. When the game is all about the dollars coming in the door, the onus isn’t to deliver a great experience – it’s to get you to pull out your wallet. Not so at an experience-focused business like Tesla. Their focus was on providing an exceptional experience, and that is exactly what I received. The fact that I wasn’t ready to buy didn’t change the way they treated me – they still went out of their way to ensure that I was cared for. Sure, revenue is important, but Tesla knows that if they deliver great experiences to their customers, that those customers will turn into evangelists.